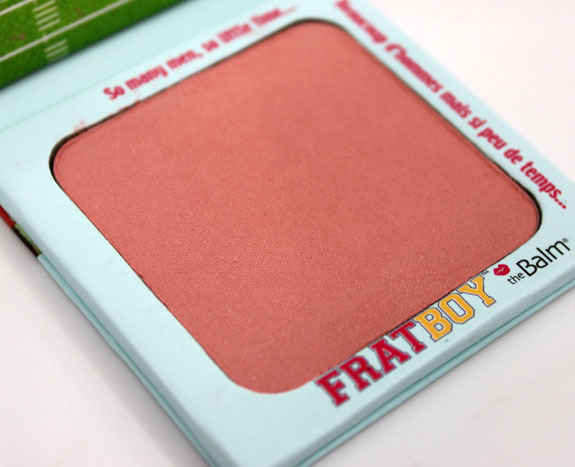 Home Makeup	theBalm Frat Boy Shadow Blush – Cute and Practical! 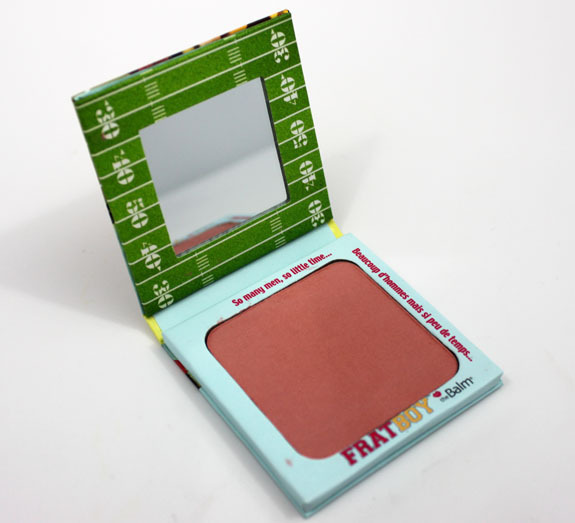 theBalm Frat Boy Shadow Blush – Cute and Practical! The retro images on their packaging are so cute and probably about half the reason I bought this one! Doesn’t hurt that inside is some delicious color though. This can be used as either an eye shadow or a blush, which isn’t too common, but definitely handy. 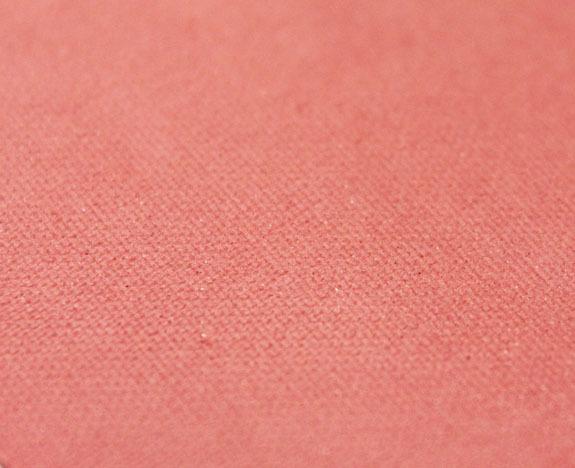 The color is a very flattering peach-apricot color and it’s super soft and blend-able. Frat Boy is made without parabens, sulfates, synthetic fragrances, synthetic dyes, phthalates, GMO’s, Triclosan or talc. Open her up and inside you see a really cute football field pattern, and mirror. On my fair skin Frat Boy is the perfect color in-between pink and peach. 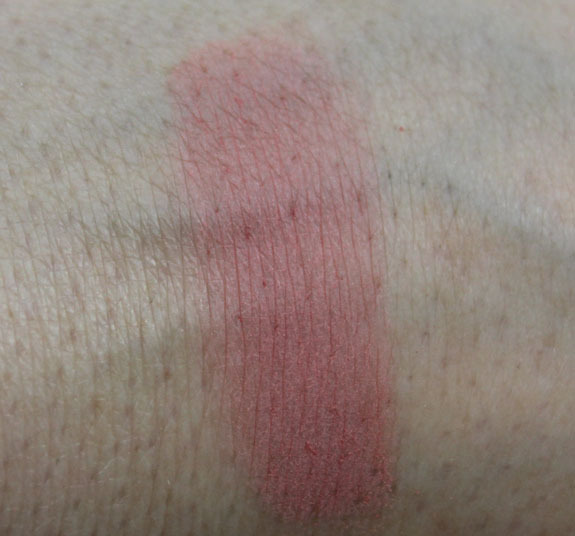 It’s a really nice texture and you get great pigmentation. I haven’t yet worn it as an eyeshadow, but love it as a summer-time blush! Have you tried Frat Boy yet? It’s a really pretty color! I’m not sure how much use I would get out of this as an eyeshadow, but it’s gorgeous as a blush. I’m adding it to my Sephora wishlist! I don’t see any reason why you couldn’t use your blushes as eyeshadows anyways, unless they’re not eye safe in which case they’re required to be marked as such 😛 I often use only a bronzer both in the crease and to contour my face on lazy days. This colour is very pretty, but not totally unique. I like the packaging…Hehe…made me laugh when it says “So many men, so little time…” on the inside! love the vintage inspired packaging. it makes me wish i enjoyed football…. almost. Great to see a swatch! Very pretty- from the initial peek on the Sephora Website, I thought it was going to be more red- great to know what color it *really* is! So glad for your swatch. I thought this was much redder. It’s a nice shade. Love the shade. It’s really pretty!